Can Felons Join the Navy? Has your dream always been to get into the navy? But now you are slammed with a felony and wonder if you can ever achieve that dream. The thing is a crime can have a substantial adverse impact on one’s life. That is why the best option and advice is to stay out of trouble. Many have complained of losing their jobs and positions because of felony charges. And the case with the navy is no different. You might get rejected or accepted with a felony. It all depends on the administration. But your chances are quite slim compared to people with a decent record. 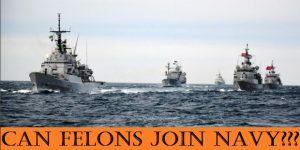 In this post, we will find out if navy accepts felons and what individuals in this condition can do. Related: Can Felons Join the Army? How the Navy defines a felony will give you more understand and enable you to apply the right measures in your pursuit of a place in the service. Even if you have a felony charge hanging on your shoulders, your dreams of joining the navy, if you are truly ready, should be kept alive. In situations that are uncertain, the navy would apply the following rules when engaging applicants. 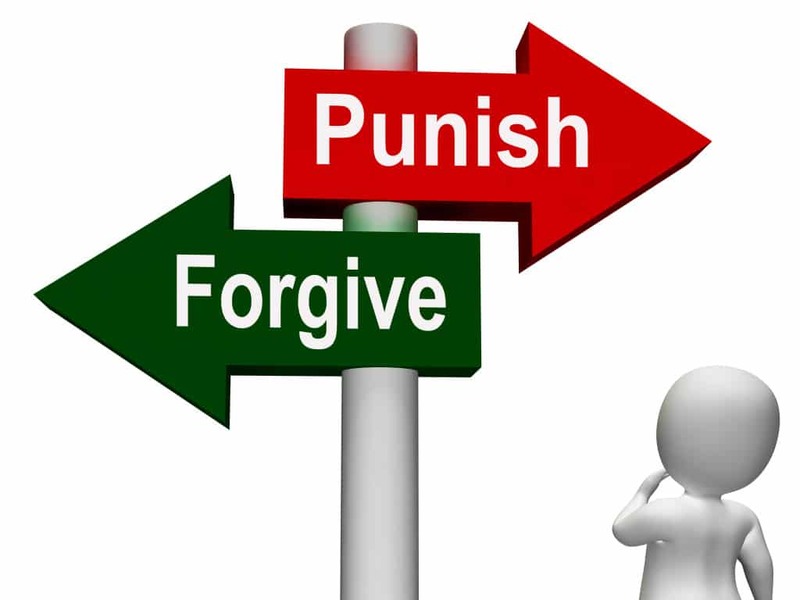 If an individual is confined as a result of an offense he or she commits under the local legislation, and the offense surpasses a year, then that is usually viewed as a felony. In another way, if the state where the individual is undergoing trial names the crime a felony, then the navy has no other choice than to adopt the same name when screening applicants. The navy and other services don’t just recruit anyone. They require recruits to meet specific moral and character standards, because of the nature of the commission. Recruits are, however, meant to undergo the screening process before being made to join the service. After the first screening by a recruiter, an interview that covers the applicant’s background information is also done. At this stage, the individual’s former records are usually pulled out. If the interviewer finds any suspicion or misconduct, then that person’s chance of making it into the navy would become slim or difficult. In fact, in most cases, search to ascertain an individual’s financial credit is also conducted not only criminal records. So have in mind that your credit history can be used as part of the decision process to enlist applicants. Here is the service’s position on the moral character of recruits. Those that are undergoing judicial restraint of any sort. It could be imprisonment, probation or parole, as the case may be. People with serious criminal records to their names. 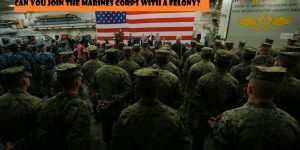 One basic fact is a person arrested for a felony which is a serious crime, can request a waiver that will make them eligible to enlist in the navy. The procedure is not as simple as it sounds. Approval depends on the case of the individual. In this post, we will discuss that in details. But know that being able to adjust to your usual civilian life at least for a considerable period after being released from prison matters. One other thing about a person’s character the navel considers is individuals who have reportedly displayed antisocial character or other character traits. As a result, these traits might make them unfit to even associate with the navy or any other service. Does the Navy allow felons to enlist? Individuals who had faced one felony charge while they were adults or at least two juvenile charges of a felony can apply to enlist in the navy. But first, they need to apply for a waiver. If the moral waiver is accepted, then the individual can join the navy. Once it is rejected, the application will not be considered. Note that people who can apply for this moral waiver are those with single felony charges. Those with more than one adult felony to their names cannot apply. As earlier said, individuals with one felony can apply for a waiver. But there are conditions or felony types that can lead to automatic disqualification. That means the candidate or applicant’s file would not be considered. In fact, that individual is not even eligible to apply for a moral waiver. Going the prison isn’t the end of the world. But there are certain privileges you might lose because of the situation. For instance, attempting to join the navy or seeking a job. It might be difficult. But being honest can make the impossible possible. 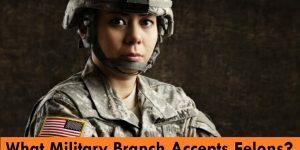 The navy or employer would still conduct thorough background checks, but speaking the truth will enable the enlistment officer to accept that you have changed. The thing is even if you are applying for a waiver, the recruitment can still disqualify you. So the most important thing is to show remorse and does not be disrespectful. Again, prove that what transpired that lead to your arrest was entirely your fault. Do not try to shift the blame to someone else. Doing so will do you no good. There are things felons are expected to do when enlisting to join the navy. The navy is one of the military outfits with a high reputation that is why they always go for the best candidates. A sound moral character is one the things they consider when recruiting people. And facing a felony charge does not prove you are a good fit for the job. But depending on the felony, you can apply for a waiver to enlist in the navy.